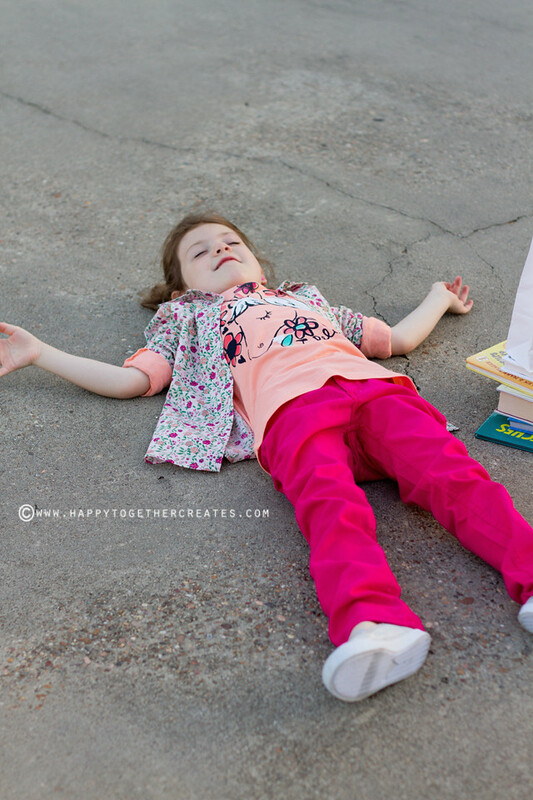 OshKosh Back to School Outfit and $100 Giftcard Giveaway (CLOSED)!!!!! 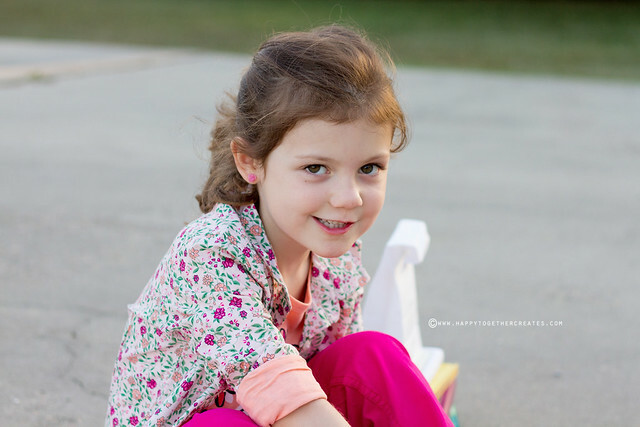 Post and giveaway sponsored by OshKosh B’gosh, but all opinions are 100% my own. Please see below for additional disclosure. It’s that time of the year again. School is getting ready to start. Maybe it already has for some of your little ones. Miss J starts next week and is finally starting to get excited about it. There is no doubt she loves her summers though 🙂 With school starting comes school shopping. Along with supplies, this girl needed some new clothes for her ever growing like a weed self. 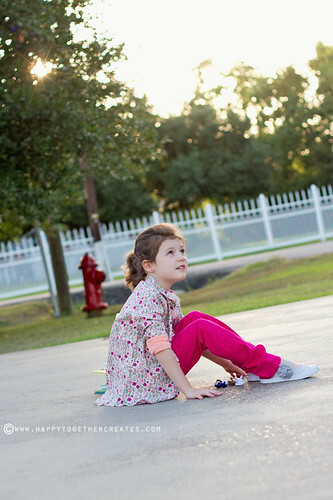 We picked out this outfit together c/o OshKosh B’gosh. Notice the shirt???? It has a unicorn on it! Her new current favorite animal. She was so excited to get that shirt. 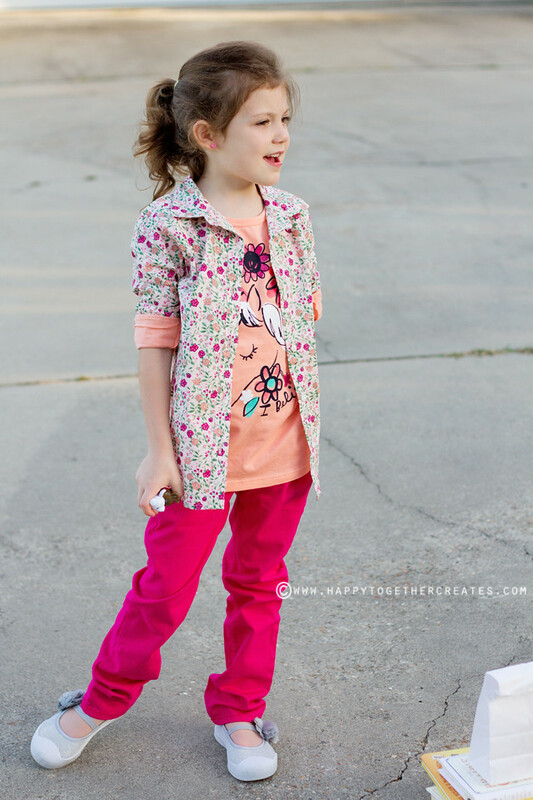 We paired it with a cute floral button down to make some layers, added some adorable pink skinny jeans, and finished it off with the silver shoes. If you need some new clothes for a little one in your life, read down to the bottom to enter for a chance to win $100 giftcard to OshKosh B’gosh! -They currently have $10/$12 doorbuster on jeans in store AND online! That’s a great deal. It’s the lowest price of the season for a limited time. -The jeans are made with 100% cotton, reinforced seams and adjustable waists. -The boys jeans come in many different styles: Straight, classic and carpenter. Carpenter denim styles are all available in sizes 6m-5t, 4-12 husky and slim. Timeless and true, OskKosh classic jeans sit at the waist and slightly taper at the ankle. Your OshKosh kid will love the Carepenter style with a real metal hardware, double-stitched seams, and pockets galore. 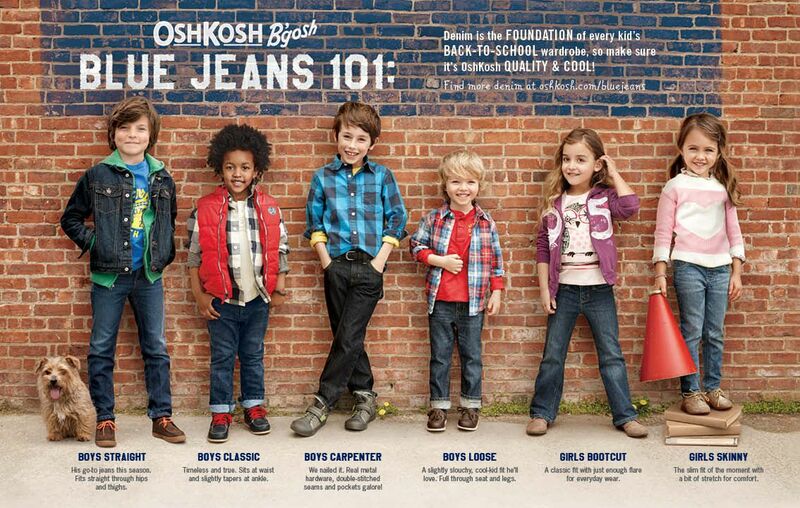 Try the OshKosh B’gosh Loose denim style that has a slightly slouchy fit and full through the seat and legs. – The girls jeans have skinny and bootcut styles available in old and new school washes with adjustable waists. 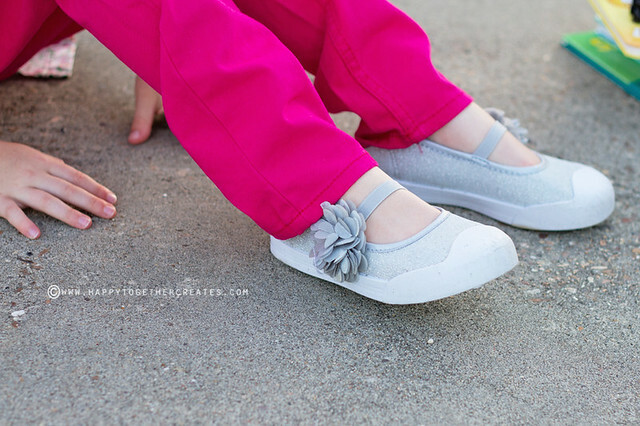 They offer enough flare for everyday wear so your little one will look classic and cute while feeling comfortable too in the Bootcut denim style. They are also available in plus and slim sizes. 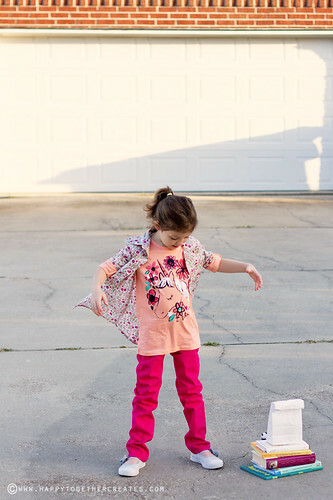 The B’gosh Skinny jean (sizes 6m-5t, 4-12) is the go to girly style with stretch, so your little one will be all set for school or play. Now for the giveaway. One winner will receive a $100 giftcard that can be used online or in store. GIVEAWAY IS NOW CLOSED. CONGRATULATIONS TO CAROLSUE!! -Make sure there is a way I can contact you in case you win. Your email must be somewhere on your blog, in your comment, etc, or email it to me if you want more privacy. I love the skinny jean – Baltimore dark rinse! I love the Bootcut Jeans-Baltimore Dark Rinse! I love that deep, rich colored jean. I love the Bootcut Jeans in the Baltimore dark rinse. SO cute! I also like the Bozeman Blue tint variety of these bootcut jeans. I like the girls bootcut jeans. I love the girls skinnies. I’m totally on board with the trend and think it looks so cute on my daughter. My favorite were the boys Fashion Skinny Cement Wash. Great color and skinny jeans are so cute on little boys. I love the girls skinny-bozeman blue. Too cute! (you can click through to my profile to email me). The girl skinnies. So cute! 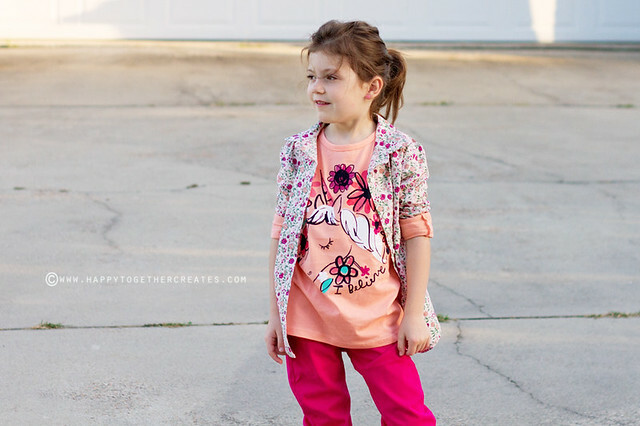 I love the baby girls skinny jean in the Baltimore Dark Rinse! I like the boys’ STRAIGHT JEAN – RIVER DARK RINSE. 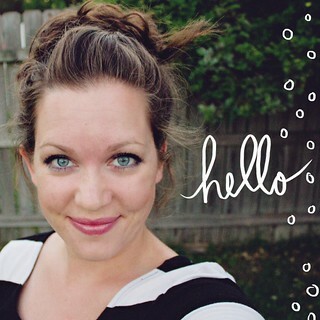 I follow Osh Kosh on Facebook as Mary Happymommy. I love the girls skinny jeans. I have two tall and skinny girls and am always looking for jeans with the button adjuster like you mentioned. I’m definetly looking into a few pair of these. I like the Branson Blue wash in Boot cut for my little cowgirl. Pretty sure I’m about to order a pair!!! I like the Bootcut in Branson Blue. I’d love the Bootcut Bozeman Blue tint jeans for my daughter! I’ve always been a fan of the bootcut – such a nice shape. Maybe the Madison Dark Wash? We would love all of them, but my skinny boy would look really cute in the dark wash straight leg jeans! I like the skinny and bootcut jeans. I like the girl’s Bootcut Madison Dark Rinse. Thanks for the chance to win! I love the SKINNY JEAN -BALTIMORE DARK RINSE the best! Oh my favorite is the CLASSIC JEAN – TRAILBLAZER LIGHT SANDED WASH! I am a classic kind of a gal. I love the classic jeans! I would want the skinny jeans for my granddaughter. Wish I could wear them! I love the girls bootcut jeans. So classic! i like the boys fashion straight in river dark rinse. I have three boys that are all fairly skinny. I really like the straight fit in the slim for each of them. I “liked” Osh Kosh on Facebook. I followed them on Pinterest as well. I like the Boot Cut – Madison Dark Wash. I liked “OK” on Facebook! I love the fashion skinny jeans! The boys straight are adorable. I like the bootcut jean in the Madison dark wash- so cute!